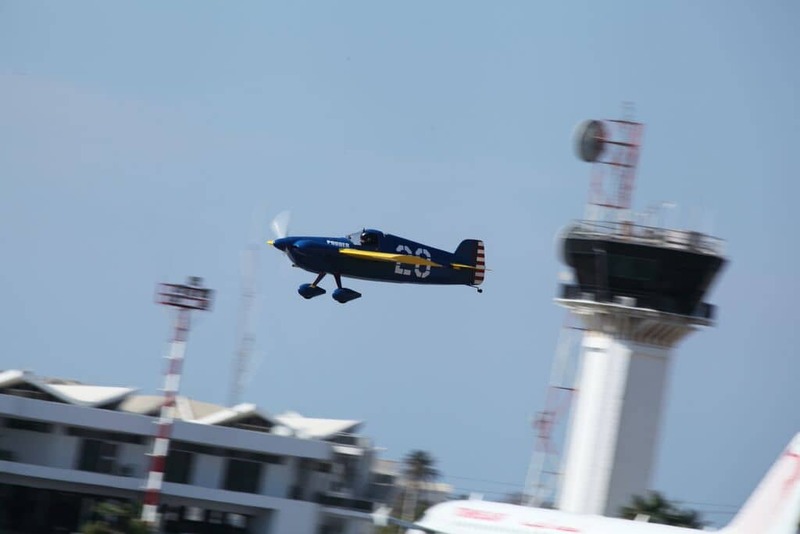 Air Race 1 saw its 2015 season take off earlier this month in Monastir, Tunisia. 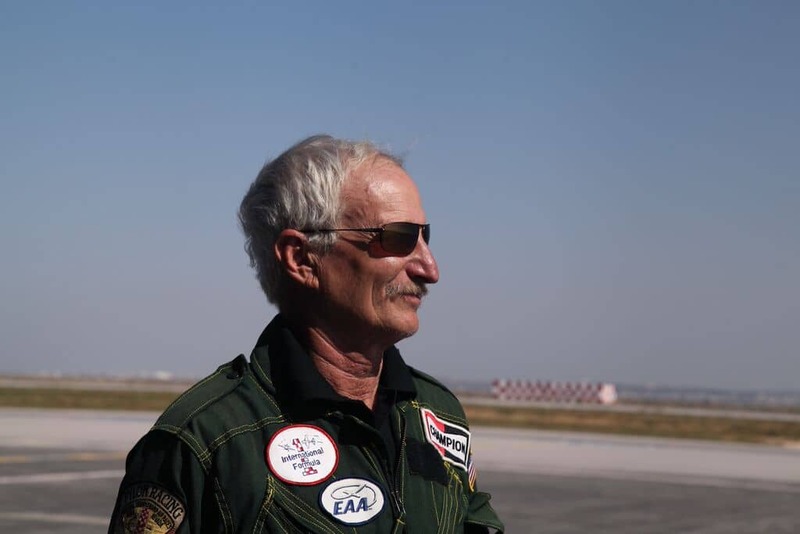 The event was the first ever air race to be hosted on the African continent, and the Tunisian crowd enjoyed some incredible close racing from the top-flight air race pilots flying at average speeds of 373kph. Victory in the Gold Class came from Swedish pilot Thom Richard in his aircraft “Hot Stuff” and american pilot Philip Goforth won the Silver Class. In front of a bumper crowd and huge media support, the first stage of the Air Race 1 World Cup season for 2015 was a huge success, and fans can now look forward to the second stage taking place on 28th June in Lleida, Spain. 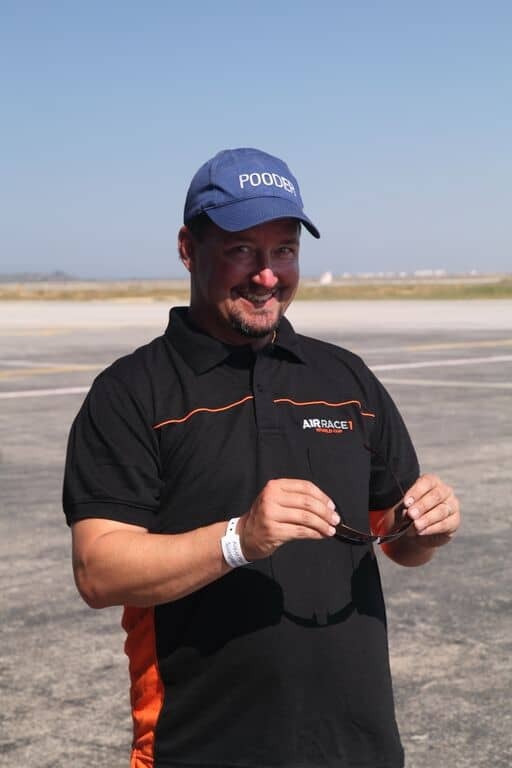 Bigatmo are delighted to be the Official Eyewear Partner of Air Race 1 and will be supporting the pilots to improve their game even more with eyewear that works well in one of the most demanding flight deck environments in aviation. Pilots Jay Jones and Philip Goforth are shown here sporting their new Bigatmo sunglasses.